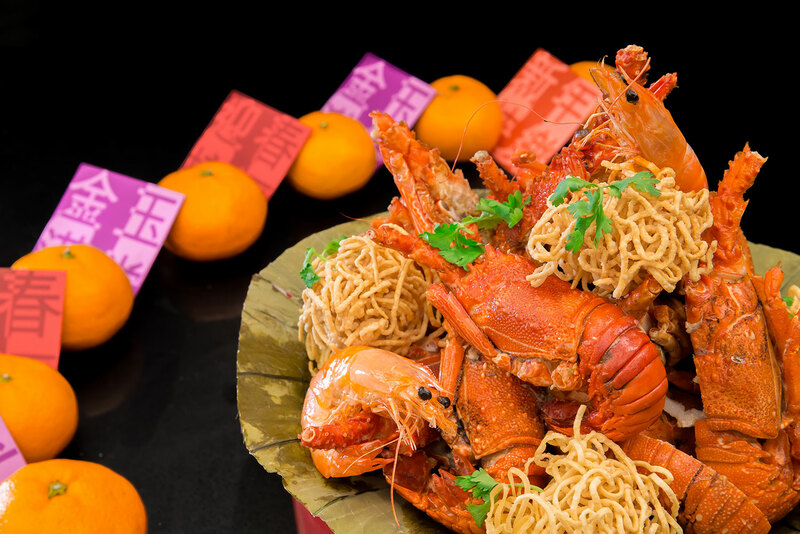 Feel the prosperity in the air and feast in abundance at Hotel Jen Orchardgateway’s all day dining restaurant, Makan@Jen as it introduces its extravagant prosperity buffet highlights this Lunar New Year. Enjoy an exclusive 15% off for all confirmed bookings with full payment received from 1 to 31 January 2018 for all Jen’s Prosperity Buffets. 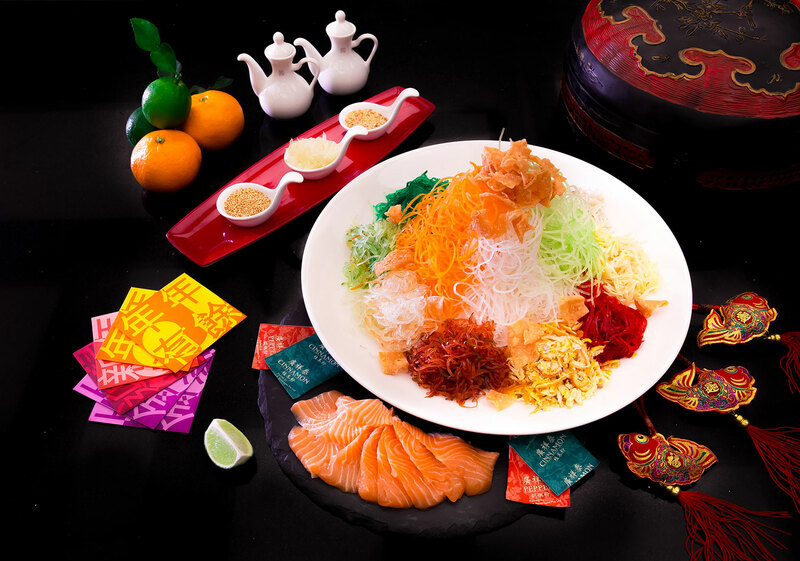 Rise to abundance and toss your way into the prosperous Lunar New Year with Jen’s Prosperity Yu Sheng. 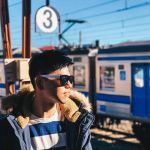 Jen’s take on the Yu Sheng is perfect for those who seek for something classic and traditional with a kaleidoscope of colours using a medley of classic Yu Sheng ingredients. Not forgetting the generous amount of the freshest salmon sashimi to go along with. 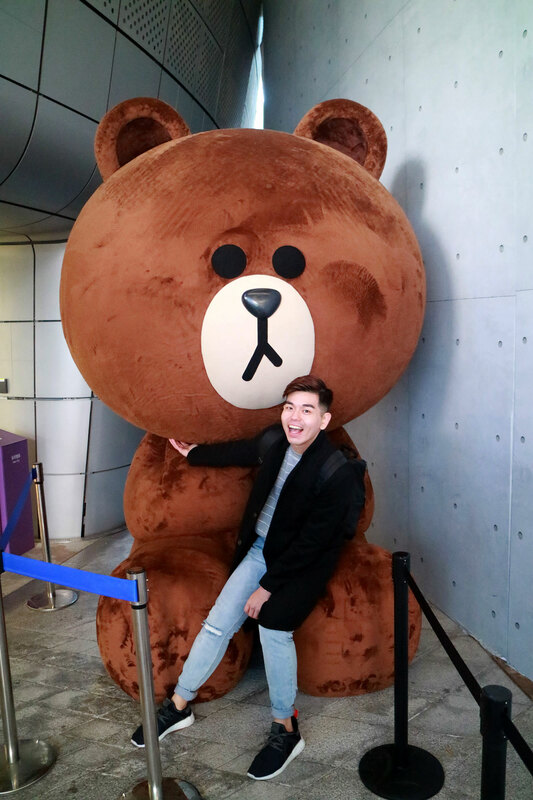 It is the perfect time to gather with family members and loved ones and feast to enjoy an abundance of wealth and prosperity in the flourishing year ahead. The auspicious specials on the buffet line are specially prepared by Hotel Jen Orchardgateway’s Chef de Cuisine, Lee Hoong Wan and his team of culinary experts which includes mouth-watering Roast Suckling Pig with Chef’s Special Marinade, Braised Eight Treasure Vegetables, Roasted Duck with Plum Sauce, Jen’s Signature Laksa Fried Rice and many more. 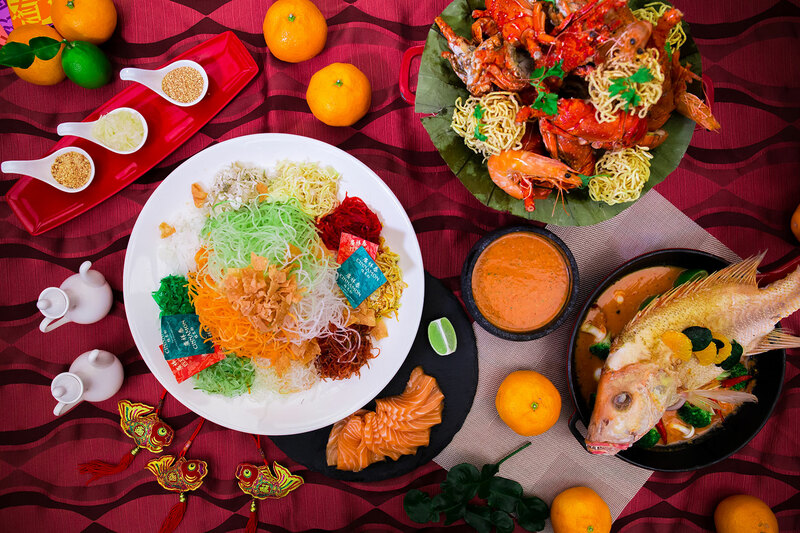 Savour an extravagant spread of Auspicious Specials for good health and fortune in the New Year at Makan@Jen. 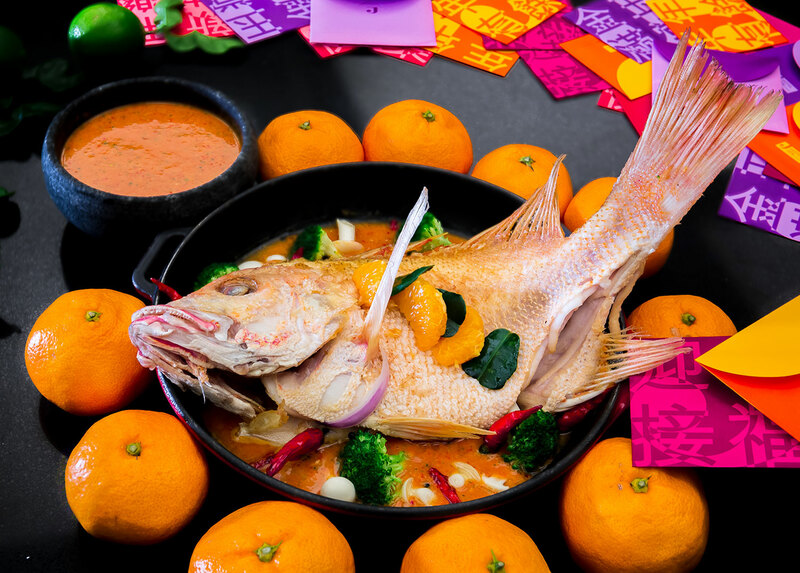 Auspicious Specials include Large River Prawns with Cheese and Teriyaki Sauce, Three Treasure Roast (Duck, Pork Belly, and Chicken), Braised 8 Treasure Vegetables with Golden Mushrooms, Jen’s Signature Laksa Fried Rice and many more. Enjoy an exclusive 15% off for all confirmed bookings with full payment received from 1 January to 31 January 2018 for the above prosperity buffets.